The Fosters starts up for the summer on June 16. There will be new babies, new drama, new hair. Here’s a teaser for the premier episode. 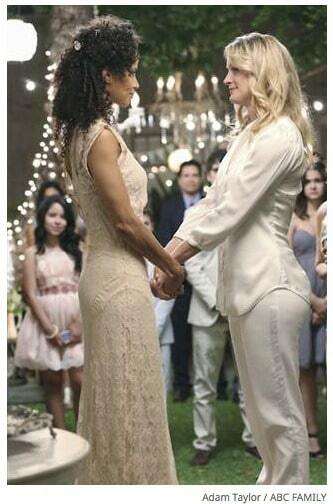 I love that sigh Teri Polo makes over Mariana’s hair – it is the perfect mom of a teen sigh.